We’ve known for some time that part of Ben Affleck’s agreement to assume to role of Batman was going to be the opportunity to direct and sure enough, it was revealed today by Deadline that Affleck will star, direct, and co-write a solo Batman movie. 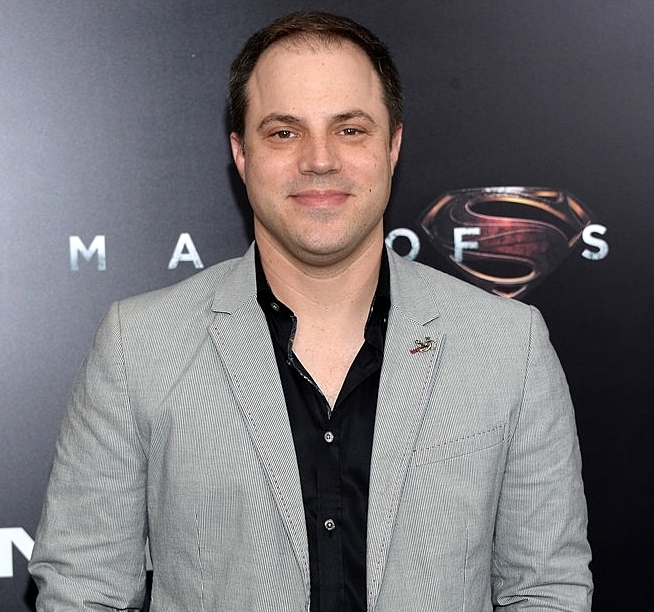 Affleck will team with DC Comics chief creative officer Geoff Johns to co-write the solo Batman movie. 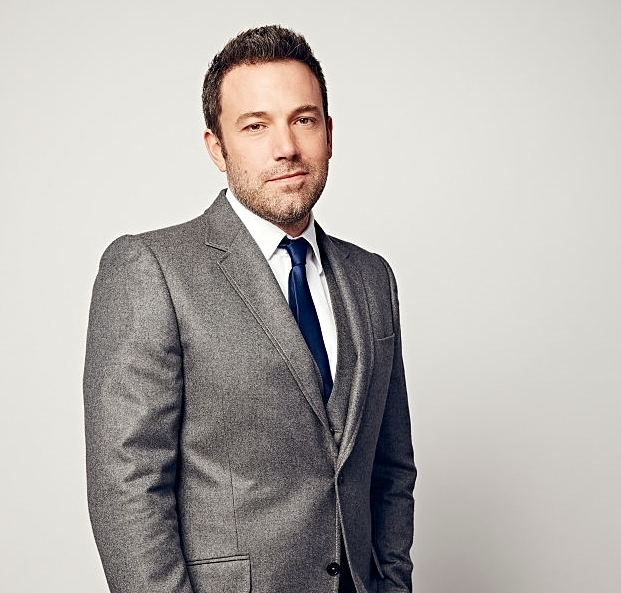 The site reports that Affleck and Johns are set to turn in a script before the end of summer, prior to Affleck going off to direct his longstanding adaptation of the Dennis Lehane novel Live By Night. Affleck had postponed that project to star in Batman vs. Superman and Justice League. DC and Warner Bros. have copied the Marvel mold of multiple movies being laid out over the span of several years, so there is no word yet on when Affleck’s Batman movie will be slotted. We may get a hint to that on Saturday morning when WB presents their slate of films in Hall H.
The episodes that Johns has written for Arrow have been some of the best and series-defining episodes to date, so it will be interesting to see what this duo is able to create. Tags: Batman, batman movie, Ben Affleck, DC Comics, geoff johns, movie news, movies, SDCC, sdcc 2015, Warner Bros.. Bookmark the permalink.